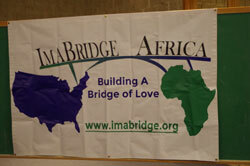 ImaBridge Africa’s 10th year anniversary was celebrated at a gala on Nov. 3 at Church of Holy Apostles. 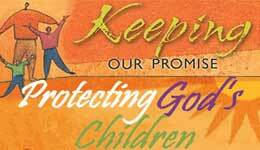 The non-profit organization serves people in Nigeria in four areas: education, microfinancing, health and clean water. The annual gala raises funds and introduces potential donors to the ministry. Read more in the Nov. 9 issue of The Observer.